This saw chain may be capable of kickback that could result in serious injury to the chainsaw operator or bystanders. 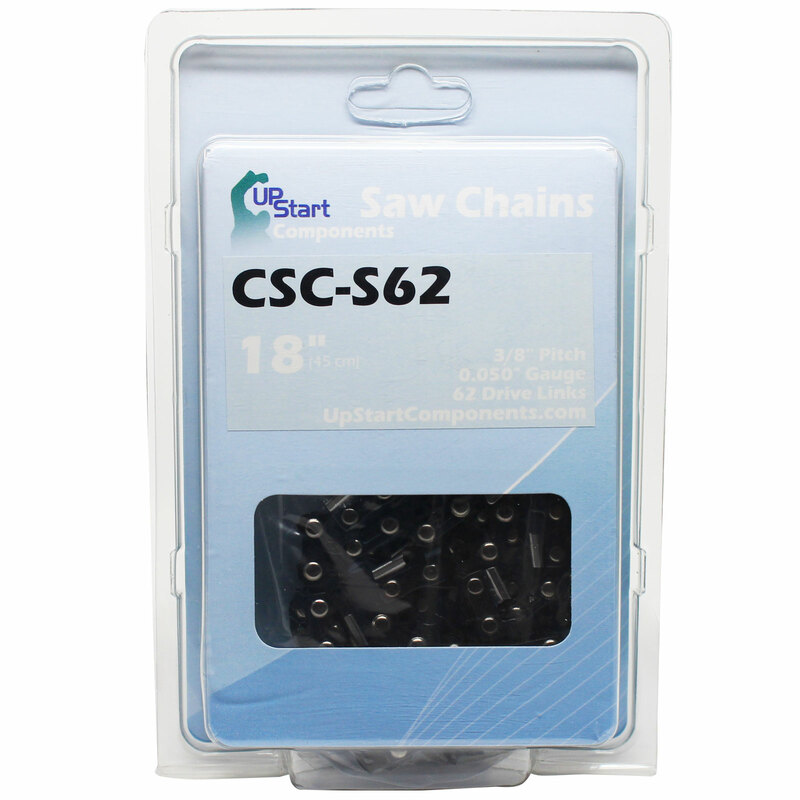 DO NOT USE THIS SAW CHAIN UNLESS YOU HAVE EXPERIENCE AND SPECIALIZED TRAINING FOR DEALING WITH KICKBACK. Please refer to your chainsaw User Manual for proper chain installation and maintenance.